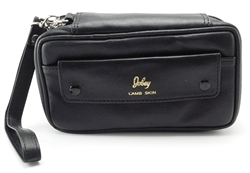 3 Pipe Jobey Lambskin Bag and Tobacco Pouch Combo- Jobey is known for making some great tobacco pipes and smoking accessories. 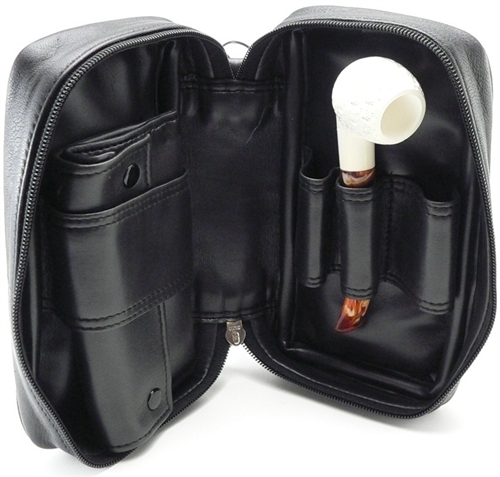 This pouch is going to give you a great accessory for your smoking collection and a great way to carry around your pipes and tobacco when you're on the go. 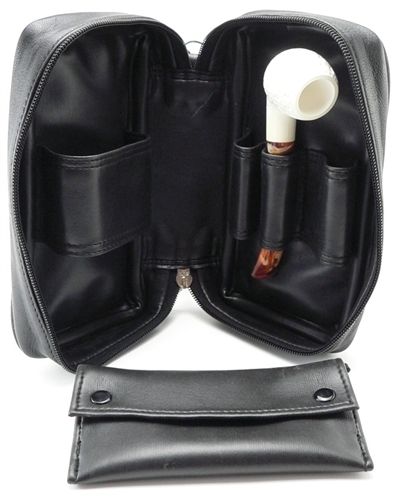 Pipe Not Included.